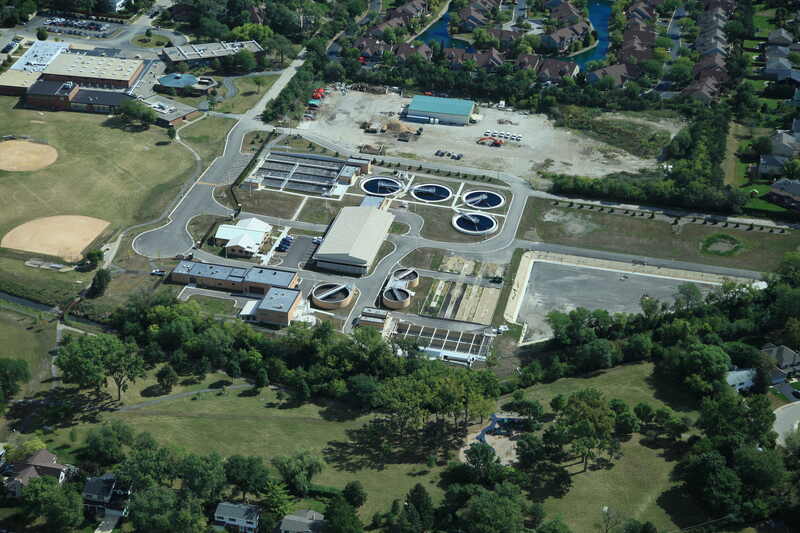 Deerfield Water Reclamation Facility Modifications – Joseph J Henderson & Son, Inc.
Construction of water reclamation improvements were made to the Village’s original facility constructed in the 1950’s. 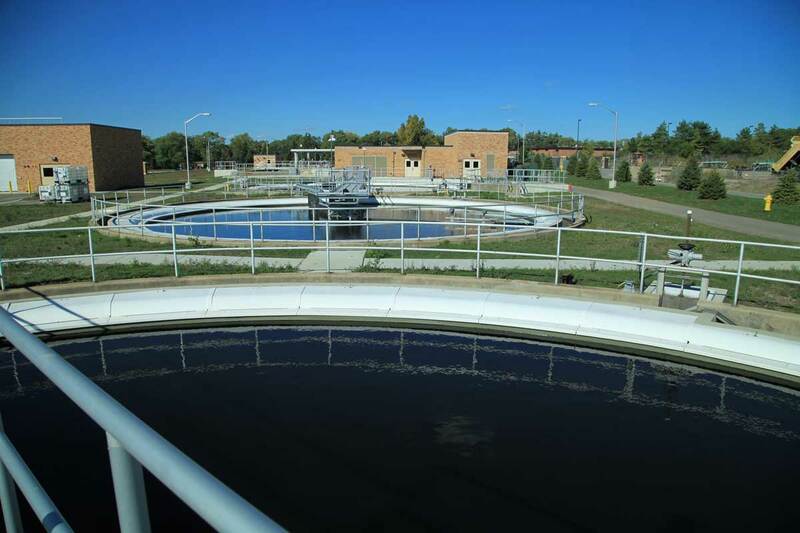 The existing facility was deteriorating and maintained a complicated pumping and treatment scheme. 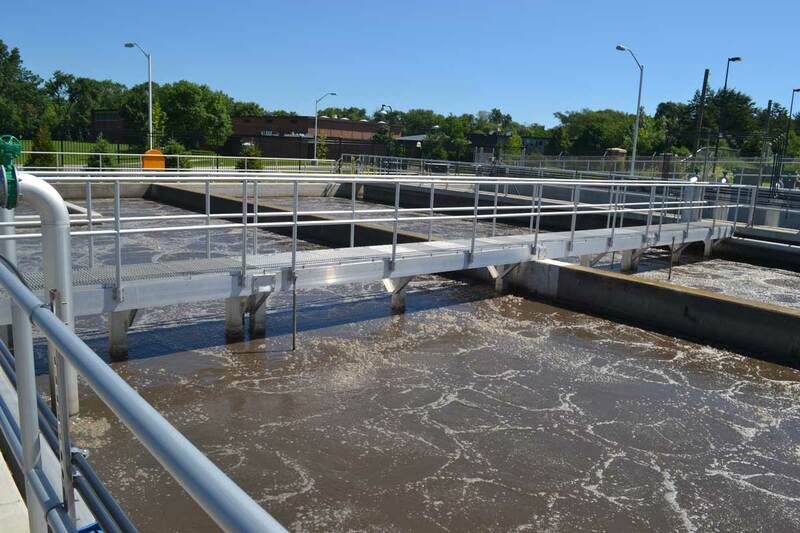 Major modifications were undertaken with the goals of simplifying the treatment processes, reducing the facility’s energy use, increasing the sustainability of the operation, and enhancing the neighborhood. 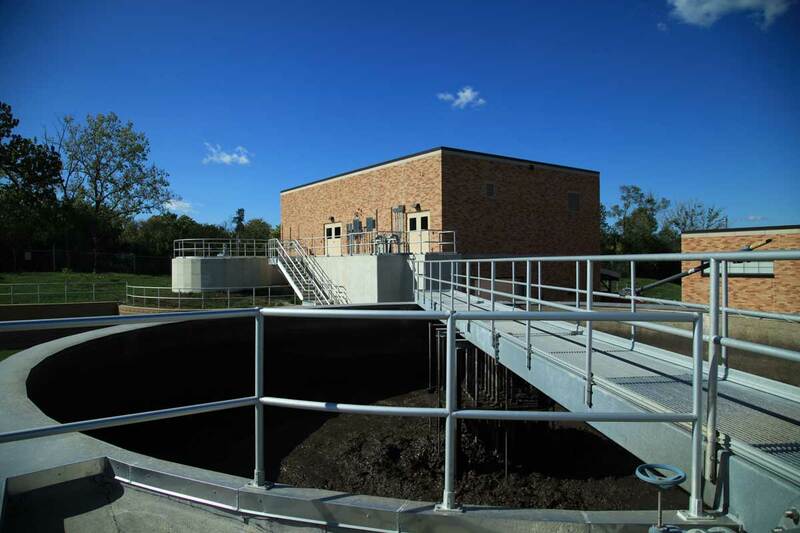 The upgrades allow the Village to continue providing state of the art wastewater services to the community while protecting the environment. In addition to the improved sustainability gained from reduced energy use, the modifications included sustainable enhancements to stormwater management with the construction of nine rain gardens intended to capture much of the runoff on the site and plantings of low maintenance plants, grasses, and native landscaping. 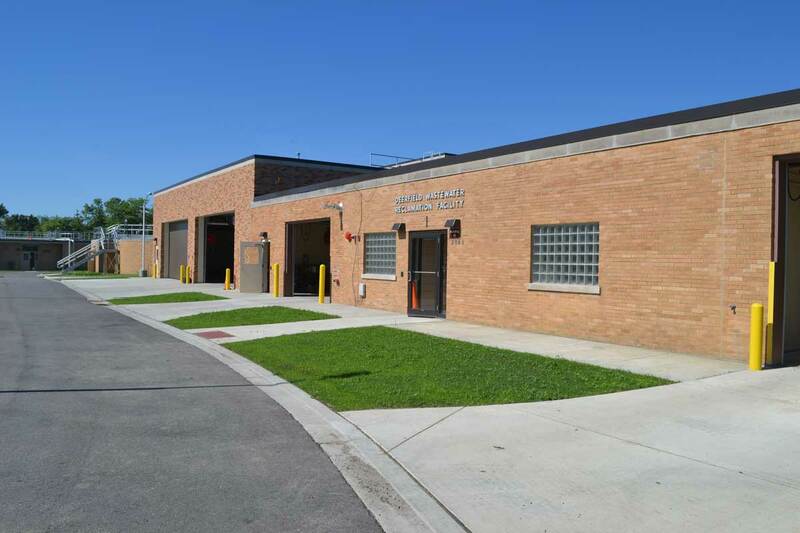 The new LEED™ Silver certified 5,000-square-foot administration building includes offices, a SCADA/map room, training room, laboratory, lockers, and restrooms, as well as many sustainable elements.